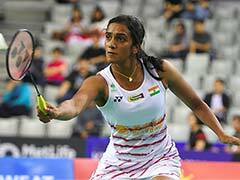 PV Sindhu and Saina Nehwal started their campaign at the Singapore Open badminton tournament with straight-game wins in the women's singles first round on Wednesday. 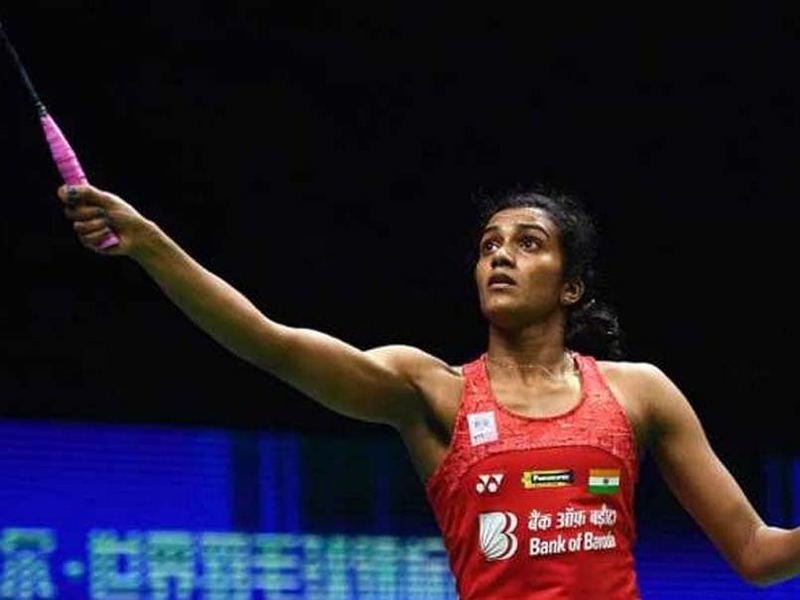 While fourth seed PV Sindhu defeated Indonesia's Lyanny Alessandra Mainaky 21-9, 21-7 in 27 minutes, Saina Nehwal outclassed another shuttler from Indonesia -- Yulia Yosephin Susanto -- 21-16, 21-11 in straight games. 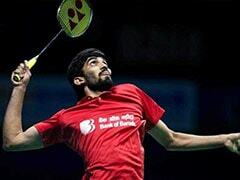 In men's singles, Sameer Verma registered a 21-14, 21-6 win over Thai shuttler Suppanyu Avihingsanon while HS Prannoy defeated Brice Leverdez of France 11-21, 21-16, 21-18 to book their place in the second round. Rio Olympics silver-medallist Sindhu will next play Mia Blichfeldt of Denmark.